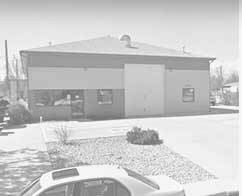 Fort Collins Oil Change | Why is it important? What is one of the most expensive things that you own? For most, the answer is your car. Whether is still has that new car smell or has been with you for years, it is a valuable part of your life that you strive to make sure lasts as long as possible! There is one very important service that will be the most vital when trying to get the most value out of your vehicle: regular oil changes! 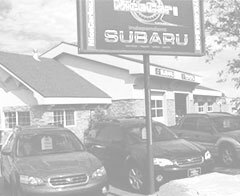 Regular oil changes are highly recommended every 3-6 months or every five thousand miles, and required more frequently for older vehicles. Today’s cars are intricately designed and built when looked at in comparison to cars made decades ago, and the transition to synthetic oils has improved how well the engine is lubricated and therefore how long your car will run without major repair. Although we at BG Automotive would love to see you as often as possible, your car (unless it is old enough to have a tape deck) may only need an oil change a couple times a year, and we are honest with how often oil services are needed. This difference in miles to oil change doesn’t sound like a big deal, but what would you do with the hundred bucks a year we just saved you? Probably something more fun than hanging out in a garage, unless you are like us because we here at BG Automotive we love garages and cars enough to tell you how to not spend all your time here. We want you to be able to look at your oil change like a regular dentist’s appointment: at least twice a year you get checked and told what you need to plan on doing BEFORE it starts hurting and costs a lot more. Not getting drilled is a better option, and we at BG Automotive will do our best to not drill you by pointing out stuff before it becomes painful, but we can only do that if you come by regularly. 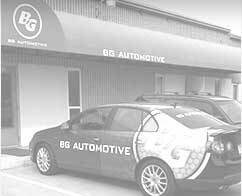 So come over to BG Automotive for that oil change, and let us check over your second biggest purchase to make sure everything is ok. Or else the cost could be a lot more than what you budgeted for.